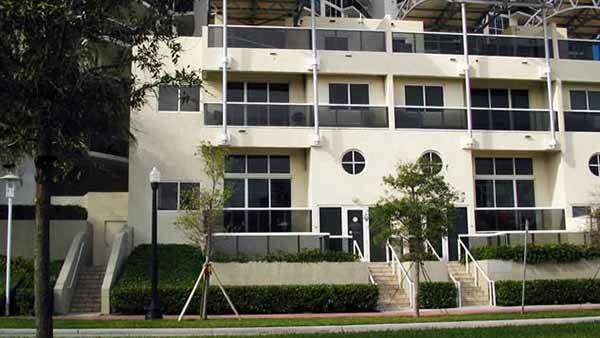 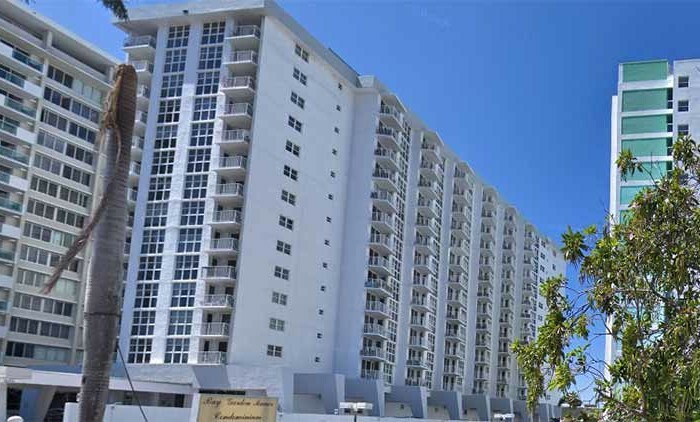 Built in 2003, Murano Grande at Portofino Condo is a 269 unit condominium located in the South of Fifth submarket in Miami Beach, Florida. 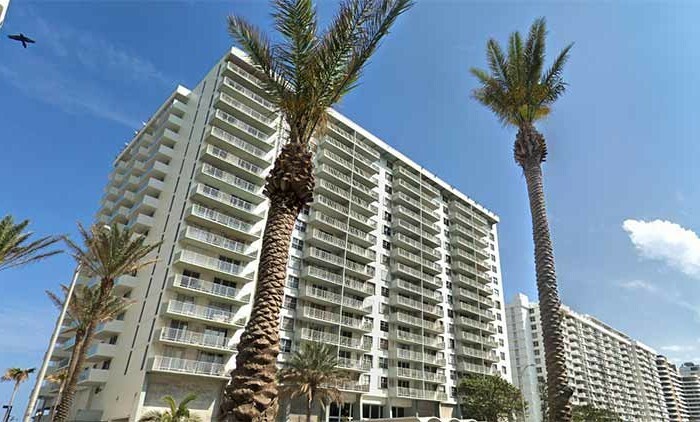 The Murano Grande was constructed in 2003 by the prominent Related Group of Florida. 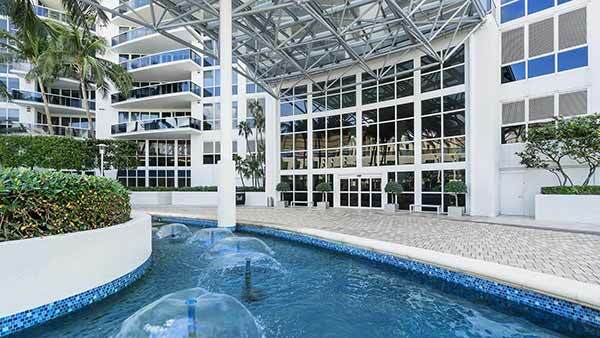 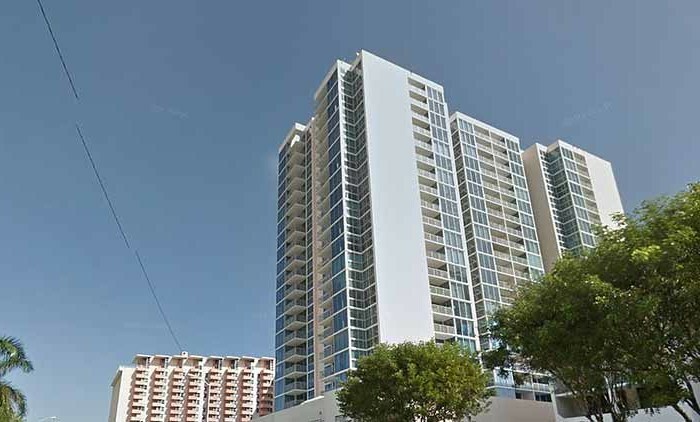 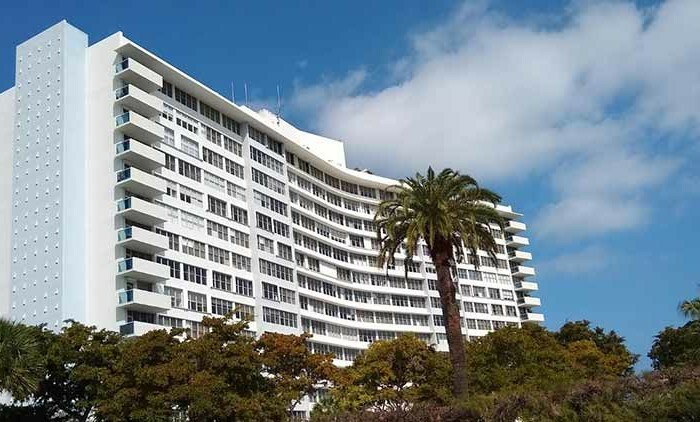 True to its name, this building is a massive complex consisting of three interconnected towers that cascade in a sleek and elegant design that stands out even in the vibrant South of Fifth district of Miami Beach. 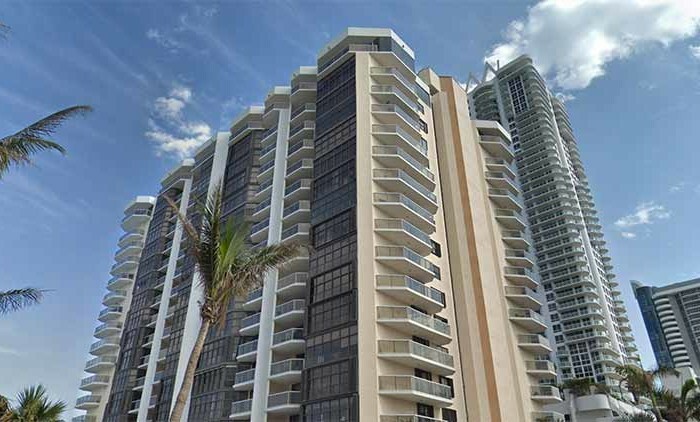 The Murano Grande was constructed in 2003 by the prominent Related Group of Florida. 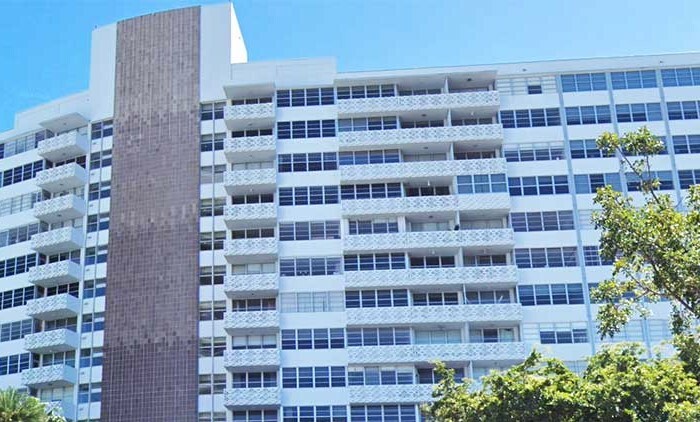 True to its name, this building is a massive complex consisting of three interconnected towers that cascade in a sleek and elegant design that stands out even in the vibrant South of Fifth district of Miami Beach. 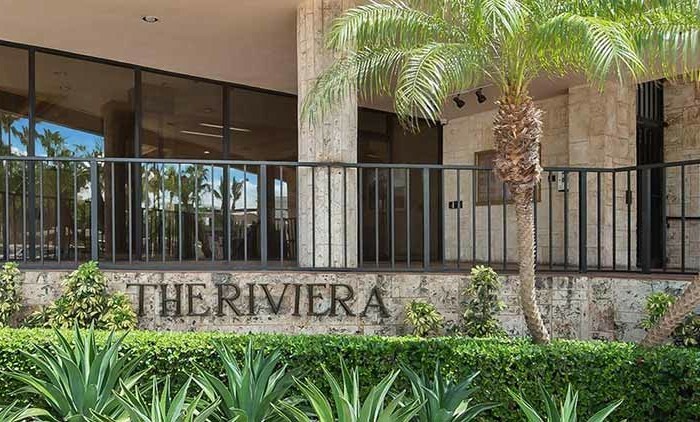 Residents and their guests are greeted by a massive lobby and lounge that totals 4,700 square feet, with a beautiful curving staircase that leads to a second level topped by soaring 23-feet tall ceilings. 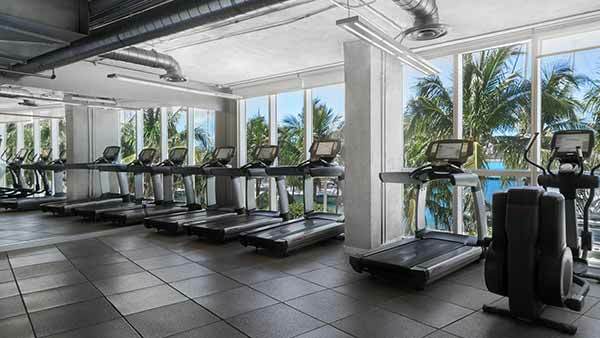 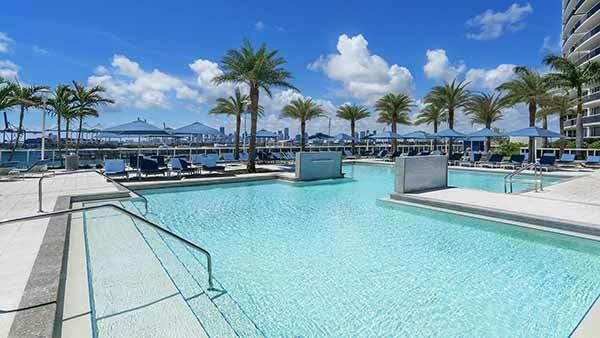 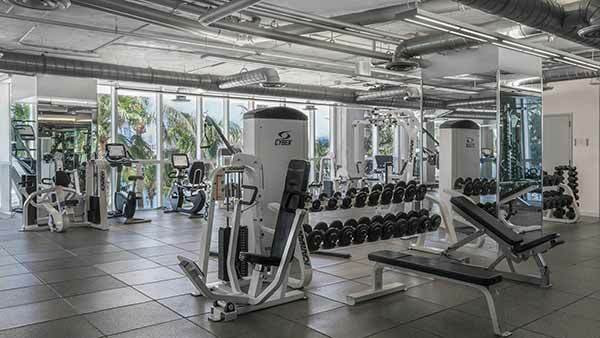 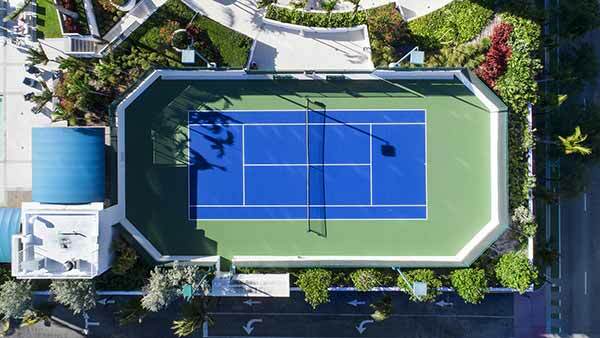 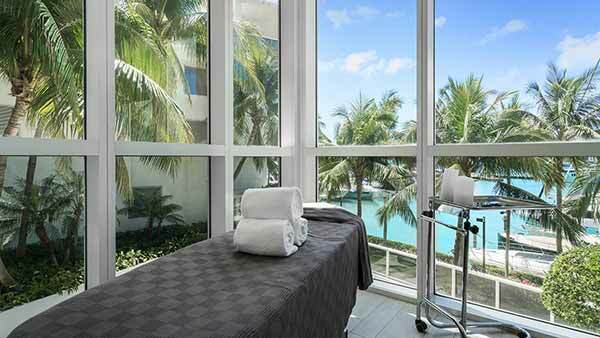 There is a resort-style pool and sundeck that overlooks the Port of Miami, state-of-the-art multistory fitness center, world-class spa, and lighted tennis court. 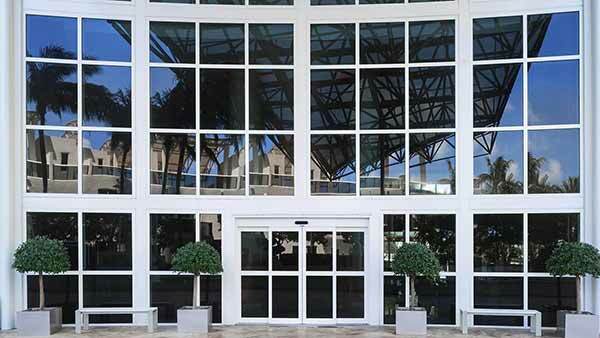 Management is onsite at all times, as are desk security officials and complementary valet parking personnel. 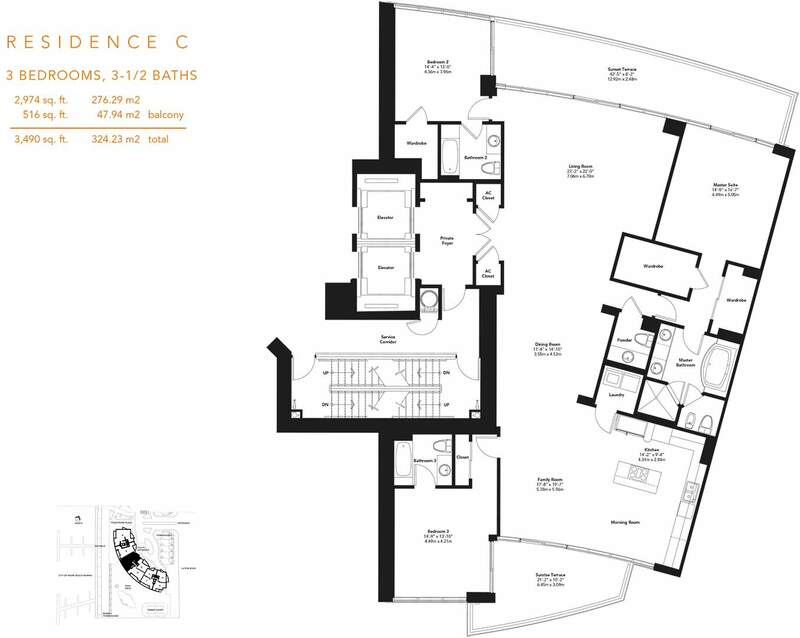 The Murano Grande’s building amenities and services will suit the most discerning tastes and cater to your every need. 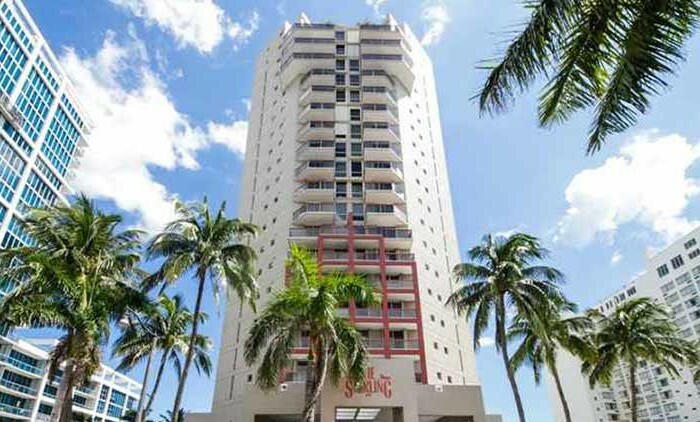 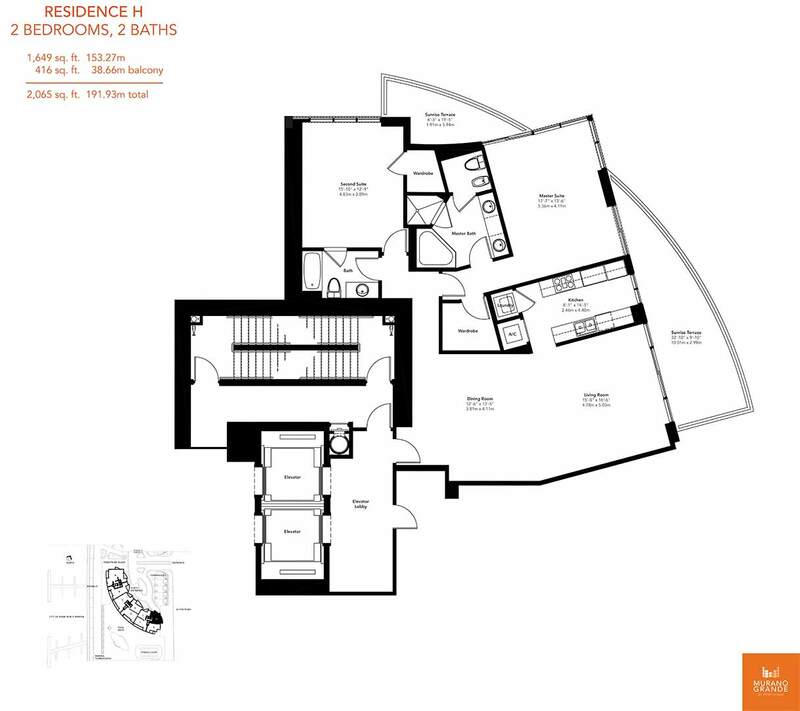 This condominium’s residences are elegant, modern, and comfortable. 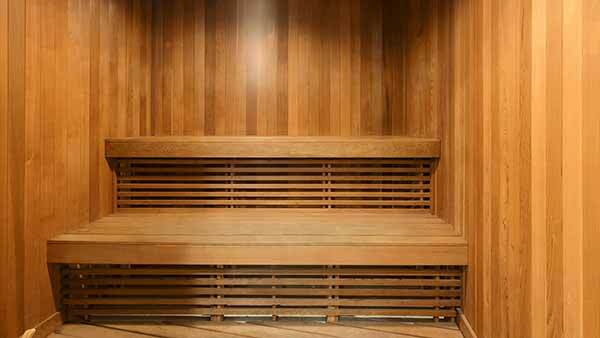 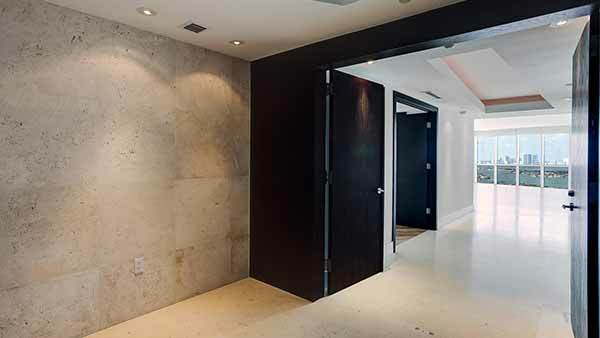 Private and semi-private elevator lobbies lead to safe and secluded unit entrances. 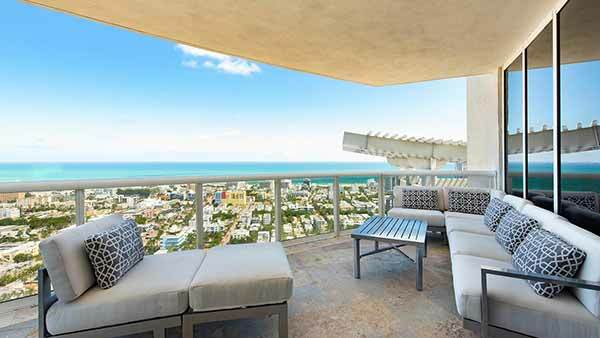 Inside Murano Grande condos feature 9-feet ceilings throughout, 8-foot solid core doors, tinted floor-to-ceiling windows that maximize natural lighting, and expansive balconies, which together give residents ample room for relaxation and comfort. 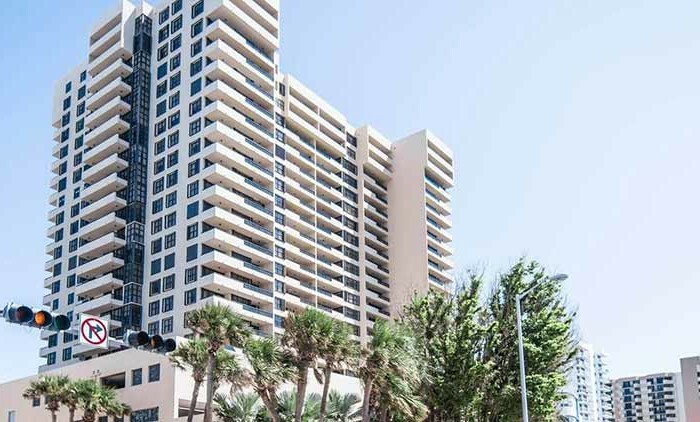 A fully-stocked kitchen comes with granite countertops, custom wood cabinetry, and a diverse line of state-of-the-art appliances, including touch-activated cooktops. 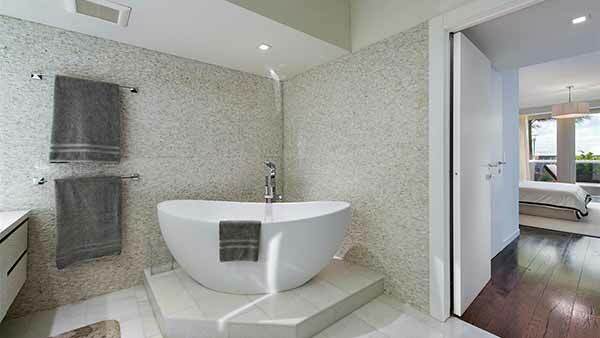 Elegant bathrooms come with custom marble floors, baths and shower enclosures, and master bathrooms include a luxurious tub with bubble-jets. 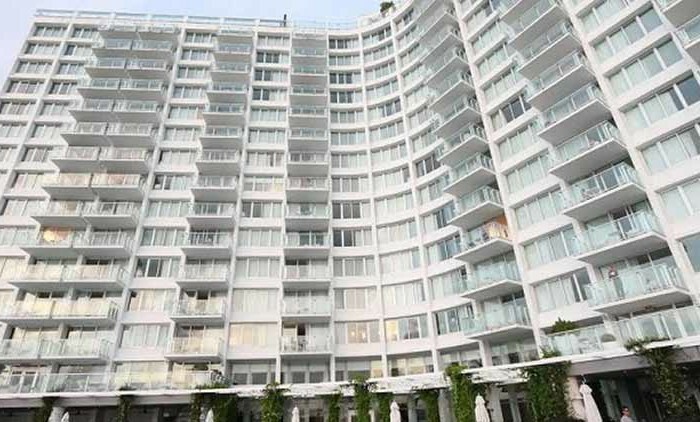 In short, the Murano Grande is an exceptional condo development that all but guarantees a luxurious standard of living. 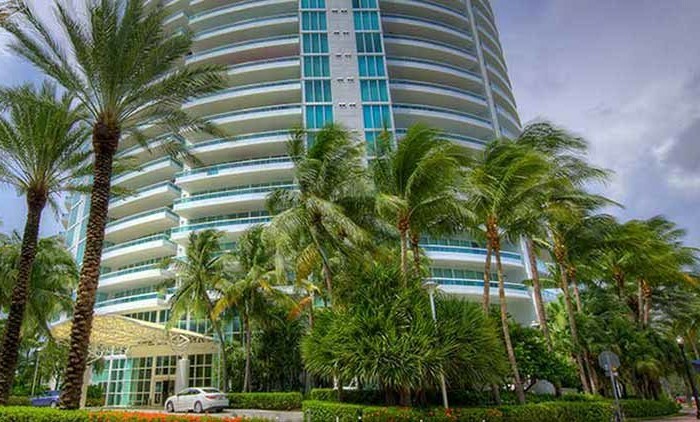 Its close proximity to both prime beaches and world-class shopping and nightlife make it very easy to call home. 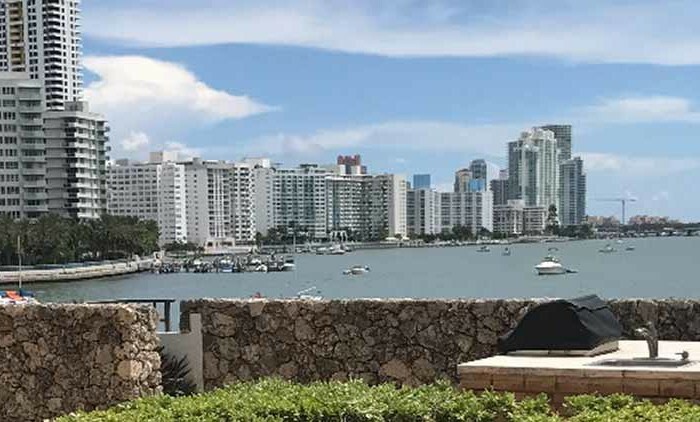 This website offers live listings of all available condos for sale and rent in the Murano Grande, as well as a complete list of building amenities, floor plans, recent sales data and more. 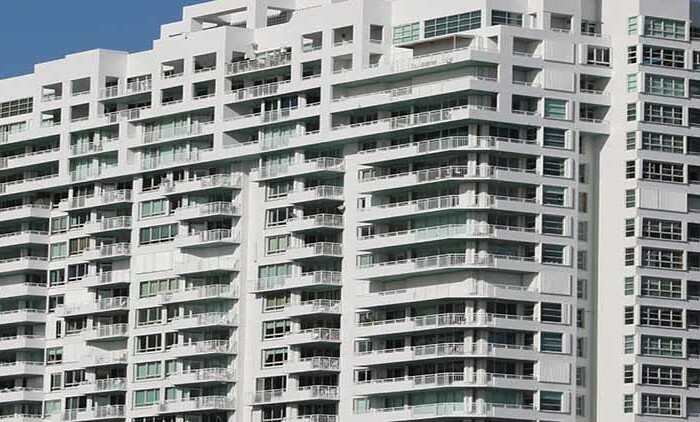 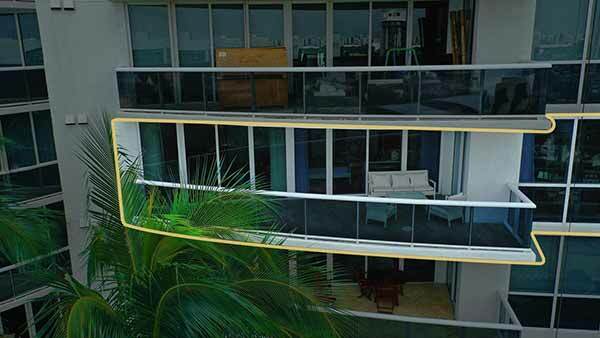 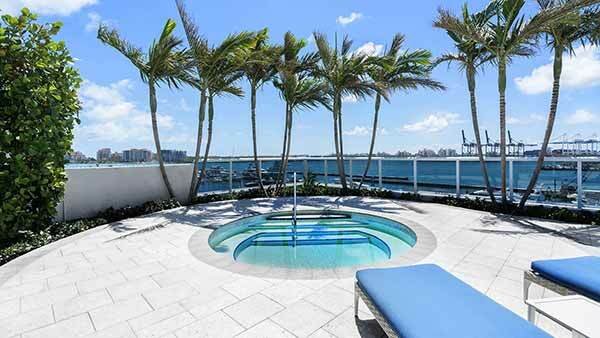 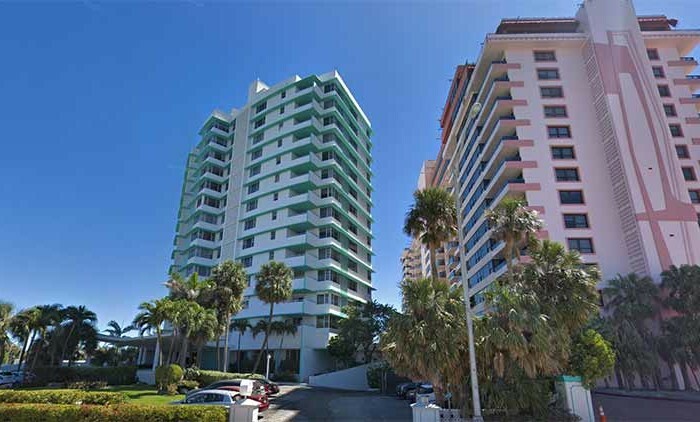 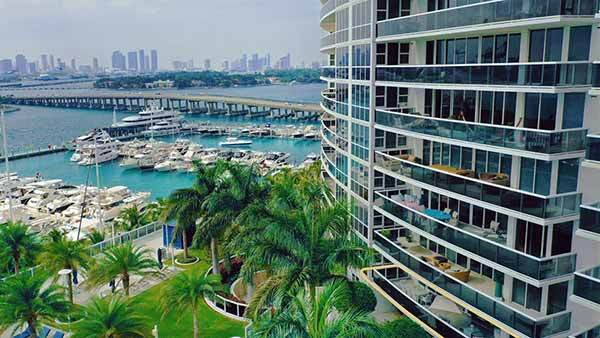 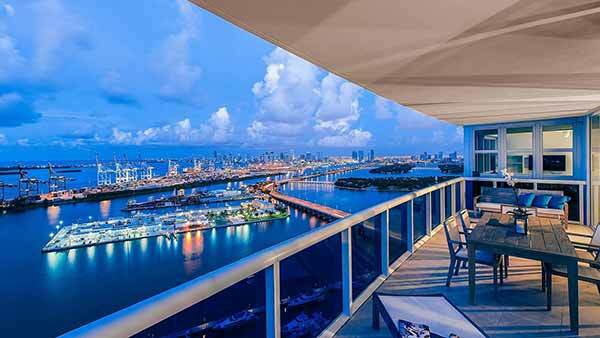 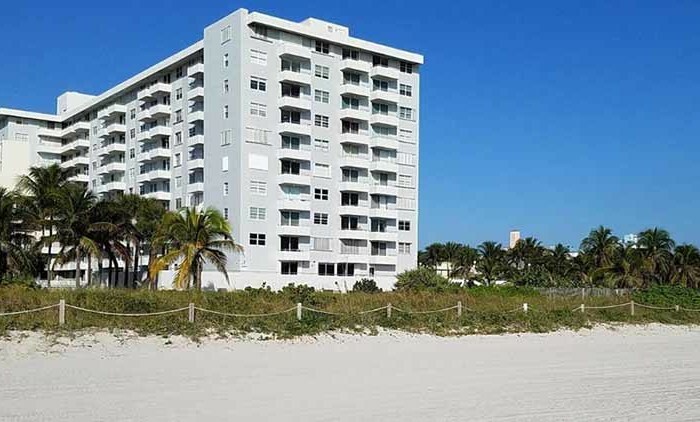 The Murano Grande in South Beach is one of Miami Beach’s finest luxury condominium buildings. 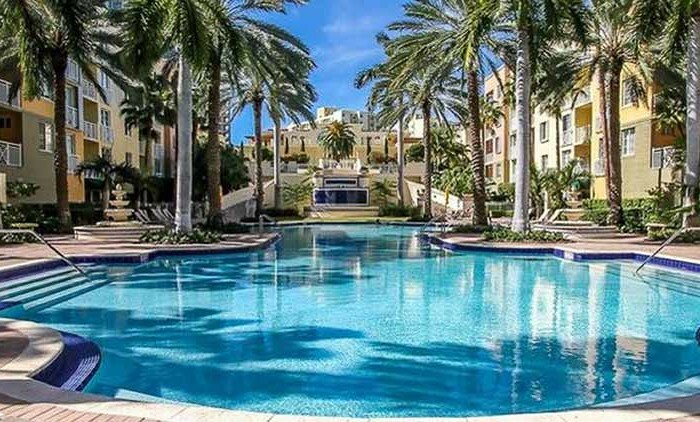 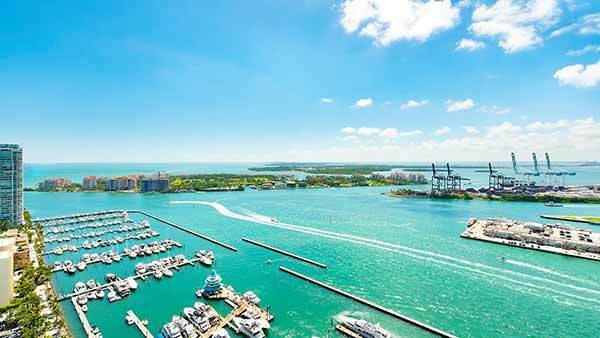 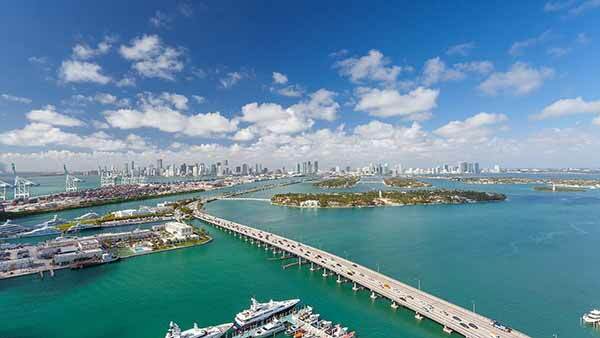 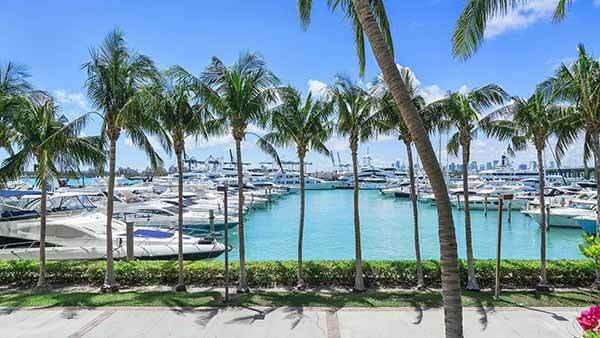 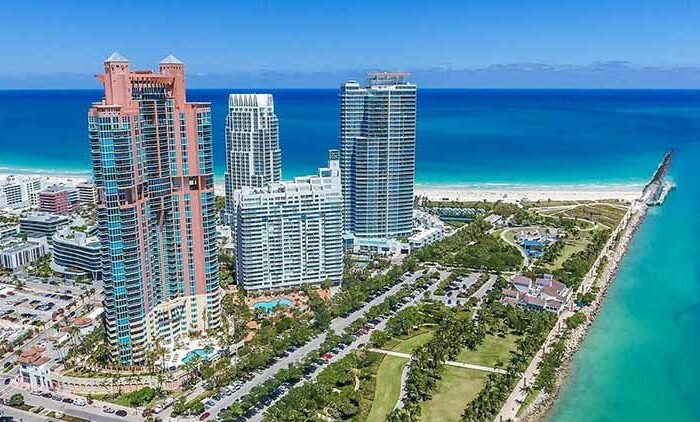 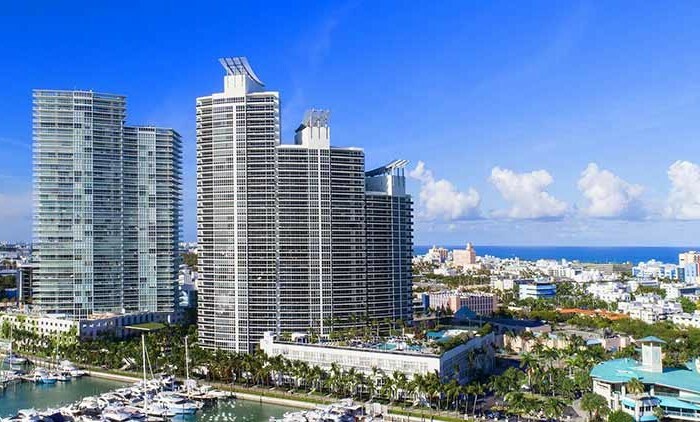 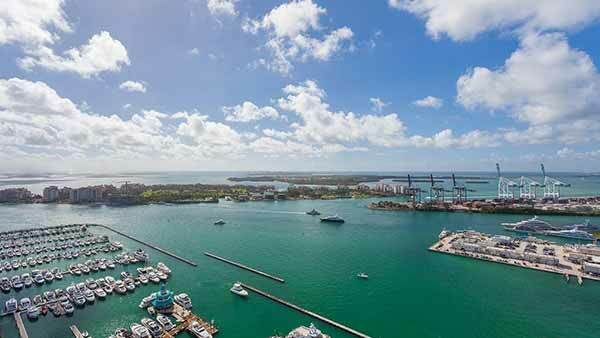 Bordering Biscayne Bay in Miami Beach’s prestigious South of Fifth Street (“SoFI”) neighborhood, this 270 unit development offers three towers of luxury high-rise condominiums, as well as townhomes that are steps away from the Miami Beach Marina. 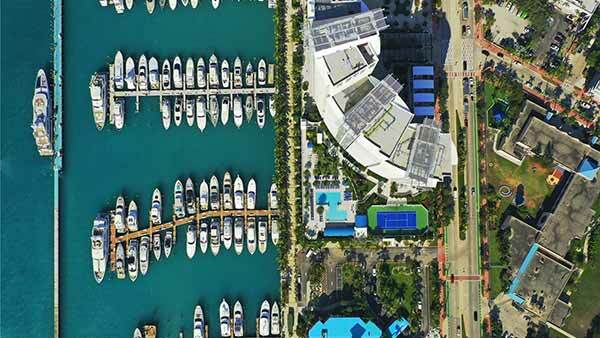 Park your yacht, unpack your bags and walk to world class dining and nightlife. 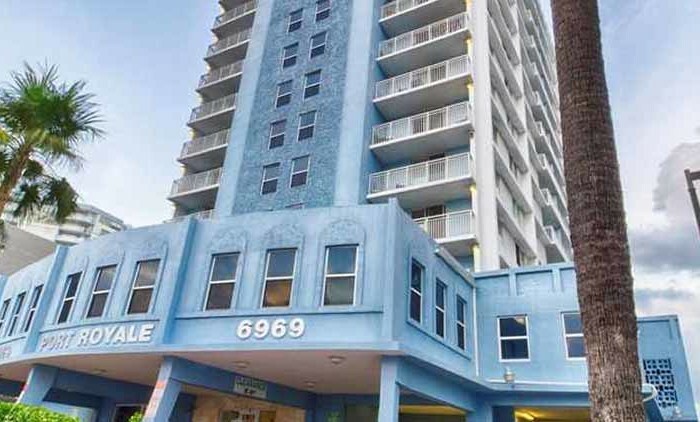 This building has it all. 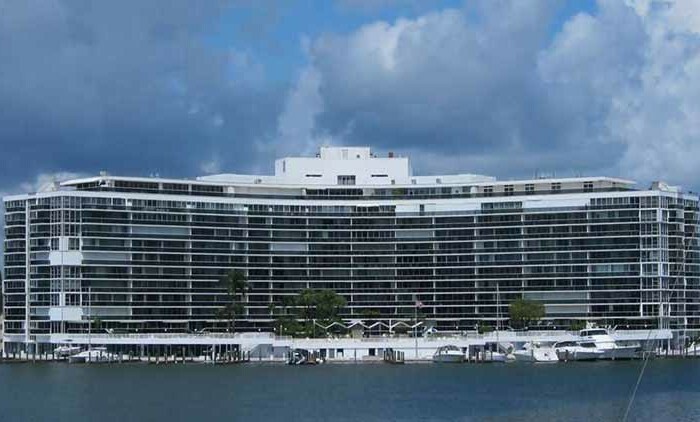 In 2003, developer Related Group of Florida completed construction of the Murano Grande at Portofino (“Murano Grande”) a year ahead of its neighboring project Icon in South Beach. 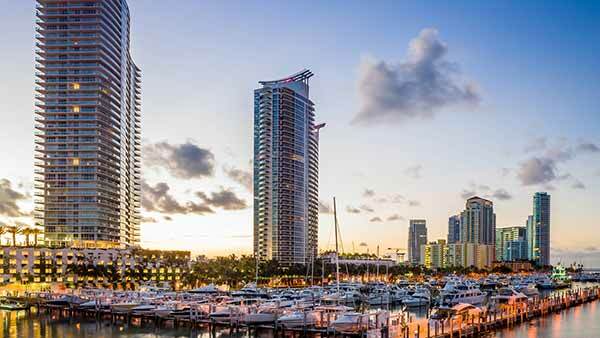 This building’s three cascading towers stand 25, 31 add 37 stores tall with a highpoint of 407 feet. 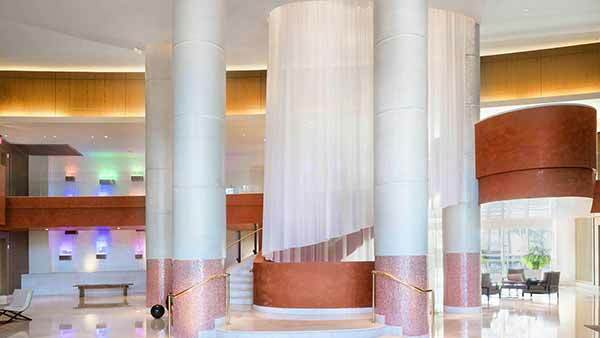 Visitors enter into a 4,700 square foot lobby and lounge with ceilings reaching 23 feet tall. 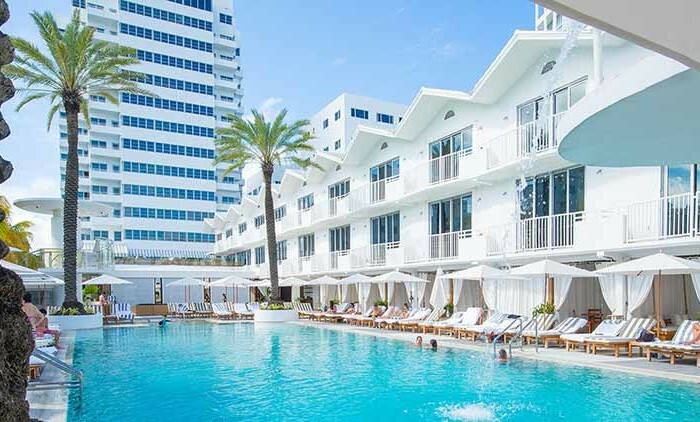 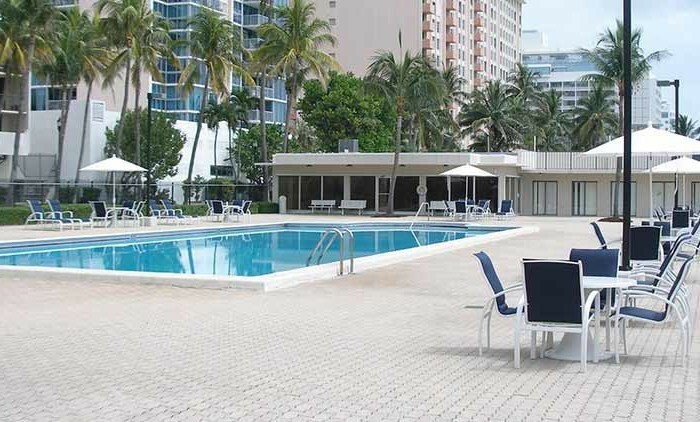 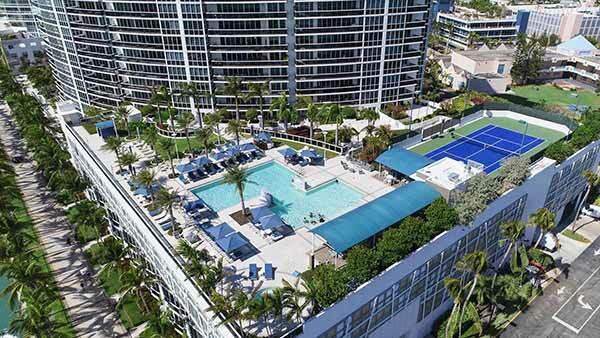 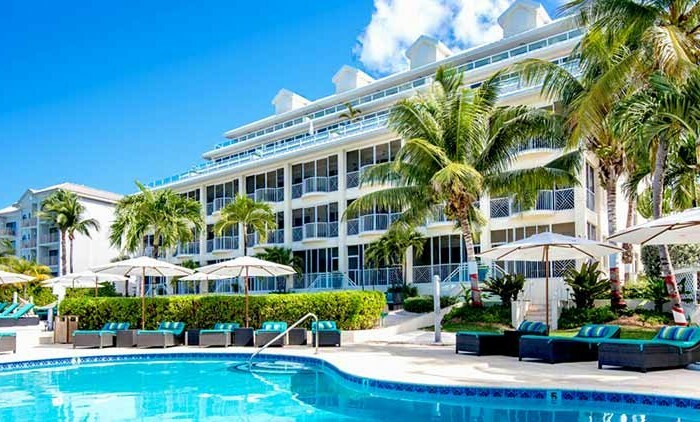 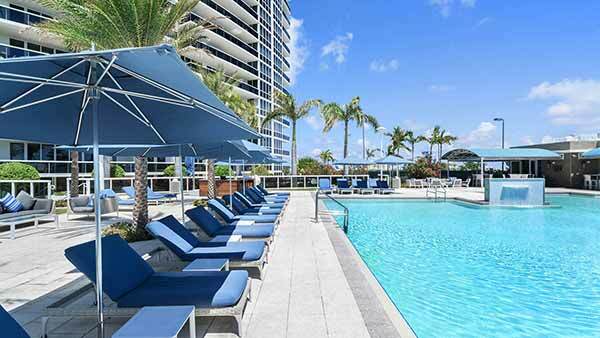 Residents enjoy a resort-style pool and sundeck overlooking the Port of Miami and Biscayne Bay, a multistory gym and spa, and lighted tennis court, as well as great services such as 24 hour valet and front desk personnel, onsite management, and much more. 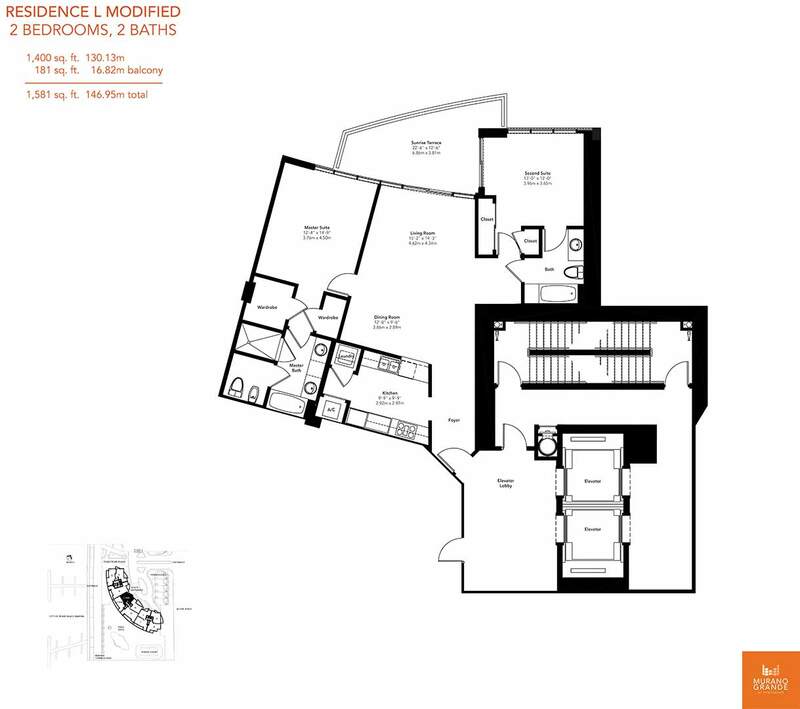 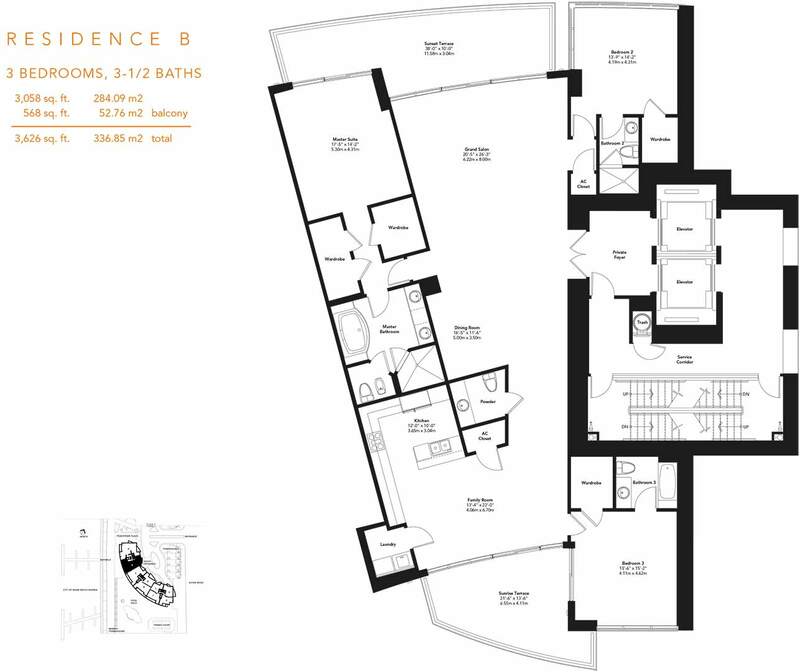 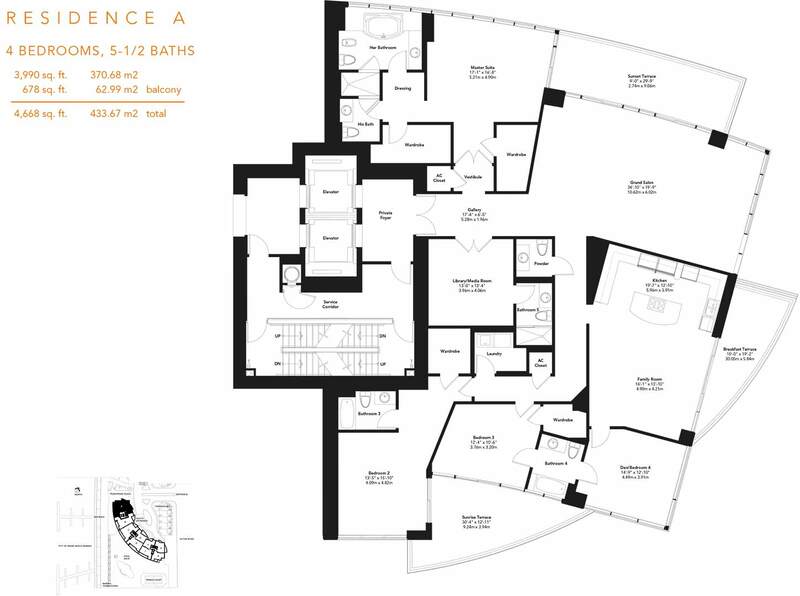 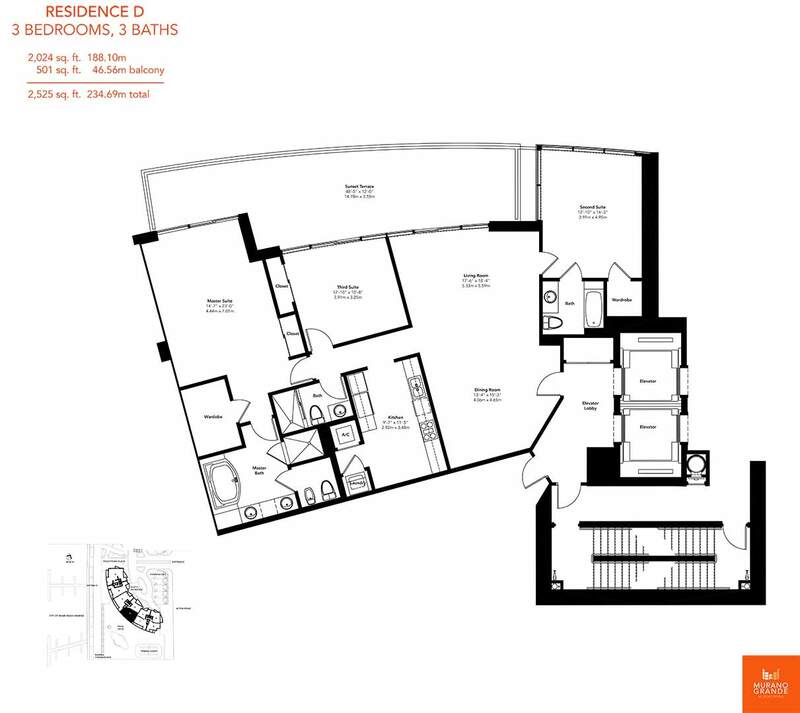 Below are additional details about Murano Grande’s common areas, building amenities and interior condo specifications. 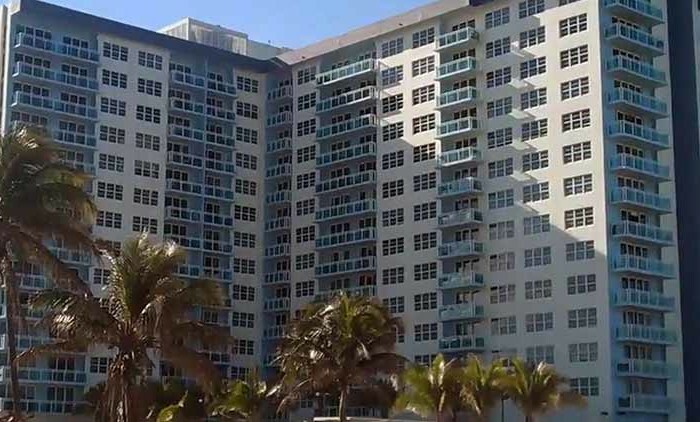 Separate elevator banks for each of three towers.